I go through periods in my life when it feels like I'm traveling a lot. The thing about being a blogger, though, is that the need to work doesn't stop, regardless if I'm traveling specifically for my blog OR for a family vacation. I'm not complaining about that at all! I know I'm so lucky I get to travel for both professional and personal purposes, but the challenge lies the fact that the blogging equipment always needs to come along with me. 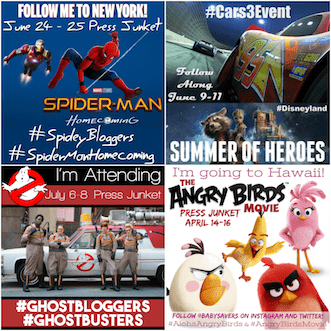 What sort of equipment do I need to continue blogging away from home? Luckily, it's not too much. I need a computer and a connection to the internet. My Verizon phone has a hotspot that activates super-fast wifi connection for me anytime, so the only thing left is the computer. Fortunately for me, my computer is small. If I had to take my husband's laptop with it's 17″ screen, I'd be in trouble! If my own computer was out of commission, it just makes sense that I'd pack up my Sony Xperia Z2 tablet instead of that beast of a laptop. But have you ever tried to actively work on any tablet? They're absolutely perfect for web browsing, entertainment, and a variety of other activities, but it's no substitute for a computer. 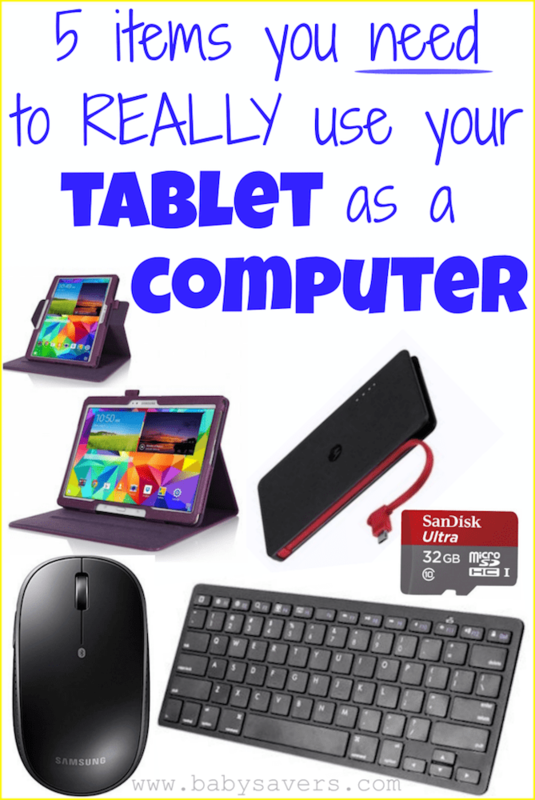 A tablet is no substitute for a computer, that is, unless you have the right accessories! I think typing is the biggest challenge in using my tablet. I don't think anyone actually expects us to type more than a few characters on that ultra-flat on-screen keyboard. In my opinion, an external keyboard is necessary if I want to do anything more than swipe, tap or “click” on a tablet. First, please don't get a tablet case with a built-in keyboard. While the portability is appealing, the keys are smaller than normal and squished together to fit into the case. It will feel like you're typing on a labelmaker, and you'll spend most of your time correcting your typos. Instead, use a slim, full-size wireless keyboard. 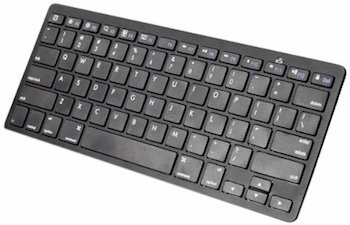 I own this bluetooth ultra-slim keyboard and it hasn't failed me. It has the same layout, key spacing and feel as my own laptop computer, so I don't have to get used to a different set up when I'm trying to write a blog post. I used to feel like I wouldn't need a mouse because the tablet's touch screen is right there. I was wrong. Using a mouse just goes hand-in-hand with using a keyboard. Once I started typing away on my wireless keyboard (see #1) I quickly realized how awkward it feels to reach over my keyboard to touch the screen. 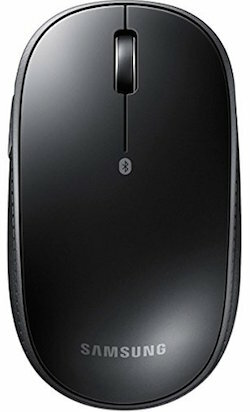 Remember, you need a bluetooth mouse (not just a wireless mouse) to connect with your tablet. Once you're working with your keyboard and mouse, you're not going to want to lean over to look at your tablet sitting flat on a table. A stand will give you a much better view of the screen. Be sure you consider how you prefer to position your tablet. Most stands are set up for a horizontal view. 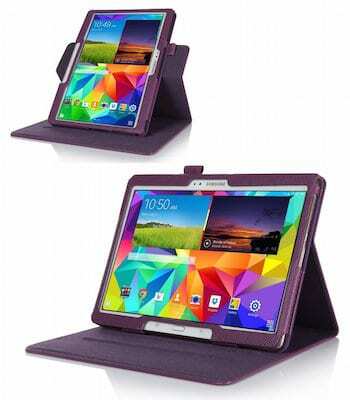 I prefer my tablet to be in a vertical position, so finding a case that allows for both positions (like the one pictured above) can be an important factor when shopping. Most tablets have decent battery lives, but actively working on any device will drain its power faster than you're used to. Extend your tablet's use with an external battery. 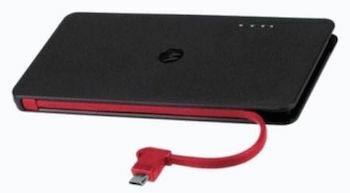 Motorola gave me a Power Pack Slim 4000 last year when I visited their headquarters. It works great and I love that it doesn't require another cable when it's time to use it. I also have a Mophie Juice Pack Powerstation that works like a dream. Depending on the work you're doing, space on your tablet could quickly become an issue. 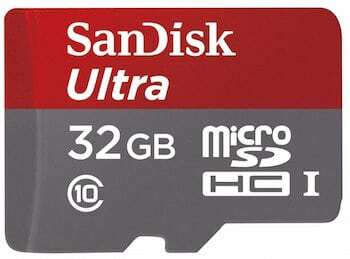 If you're able to expand your tablet's file storage with an micro SD card you should definitely do it. In addition to giving you a lot more free space, your device will probably run faster! You can also save files right to the cloud. This makes them available on any device, which means it's easier to switch between your tablet and computer. 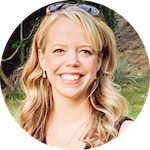 I always use my free Dropbox and Evernote accounts for documents and images I need on the fly. I also take full advantage of the free storage provided with Verizon Cloud. Do you have suggestions for using a tablet as a computer?